ARSIP 2008/06 - Stardoll | Bahasa Ind. Kat Von D's Sephora Makeup Line comes to Stardoll! 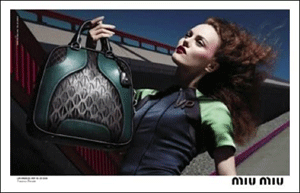 ... Or Dressing Like Paradis And accessorizing Like Paradis Vanessa Paradis is the new face of MiuMiu. She has Johnny Depp and now ... very likely ... scads of Free Prada. Paradis was chosen by Miuccia Prada because she gives off a "powerful independence" and captures the "overlapping qualities of fragility and feminine strength." Gisele Bundchen - a favorite Stardoll - is a highlight of the São Paulo Fashion Week - Brazil 2008/2009. It is not summer yet in Brazil but the fashion is already jumping right off the catwalk! Brazil’s biggest Fashion Week end today and the Supermodels headline-grabbers were of course local girls made good (well made SUPER) Gisele Bundchen and Raquel Zimmerman. 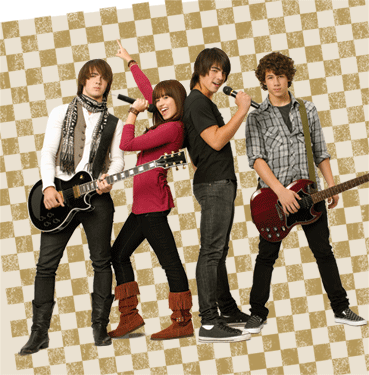 Where’s everyone headed this summer … could it be Camp Rock? Jonas Brothers fans have lots to be happy about this as the lazy, hazy days of summertime commence because Joe, Nick and Kevin are starring in the Disney Channel movie Camp Rock, premiering June 20. Stardoll fave Emma Watson is going to be smelling sweeter than ever before. Our studious young wizard Hermione is about to become the new face of Chanel fragrance Coco Mademoiselle. Vanessa Hudgens Gets Her Sneakers ON! The girlier half of Zanessa has a new track and video out. She wants to go dancing and she's gonna make the appropriate footwear choices. The first single to come out of Vanessa Hudgens‘ new album is an upbeat song called “Sneakernight”.